Spotted! 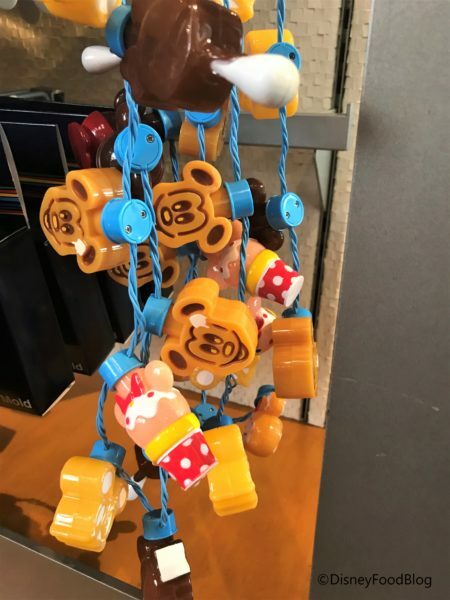 The Disney Snacks Light-Up Necklace Has Arrived in Disney World! 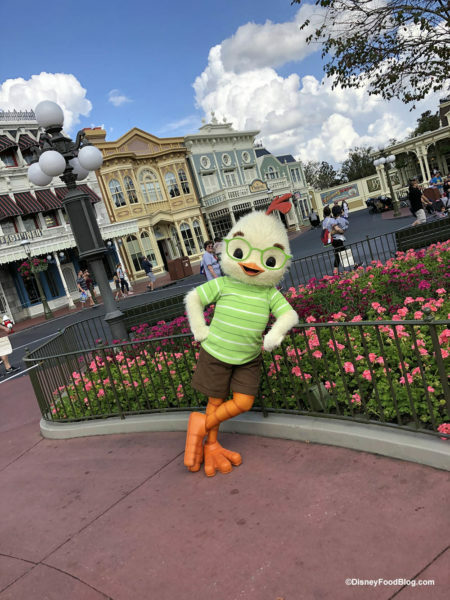 A brand new must-have piece of merchandise hit the Disney stores this week and is already flying off the shelves. This one is right up our alley! We saw it in Disneyland already but now it’s made it’s way to Walt Disney World!! 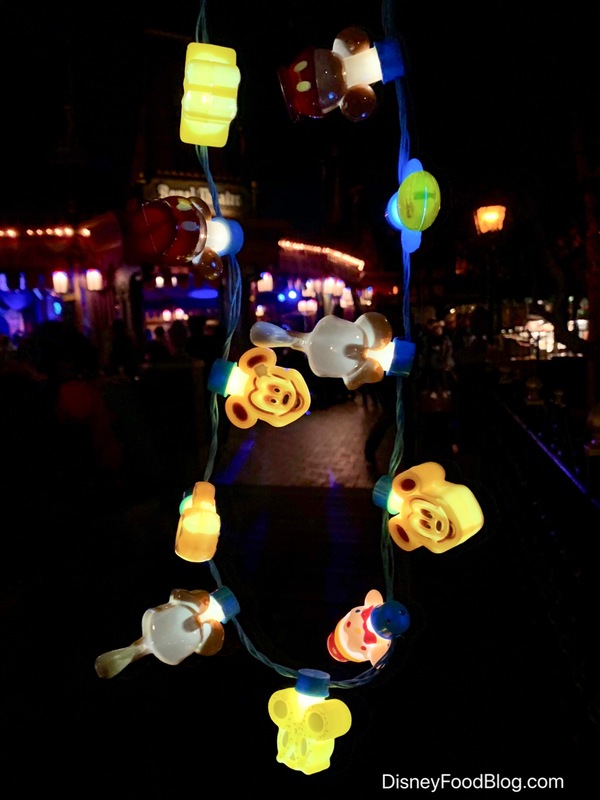 Introducing the Disney Snacks Light-up Necklace! From Disney snack-themed jewelry to scented pillows and an entire dishware line, Disney food is clearly the trend everyone wants to wear, decorate with, and…well…display! (We totally understand. ;-D) And this necklace is just the latest in the string of Disney snack goodness we’re seeing around the parks! As you can see the new bling features all of your favorite snacks, from Mickey waffles to Mickey bars. I mean, look how cute this little donut is! This Disney Snacks Light-Up Necklace Is Already Selling Out…Before It Even Hits The Shelves! OHMIGOSH you HAVE to see this! We know that Disney food merchandise is suuuuuper popular right now — Disney snack-themed jewelry, scented pillows, an entire dishware line, and more have popped up in the Disney parks. And now we’ve got one more thing to add to the list…and it’s already selling out wherever it’s been available!